CDR Maguire provided environmental services including permit preparation and wetland mitigation for the reconstruction of an 8 mile section of the Pennsylvania Turnpike. 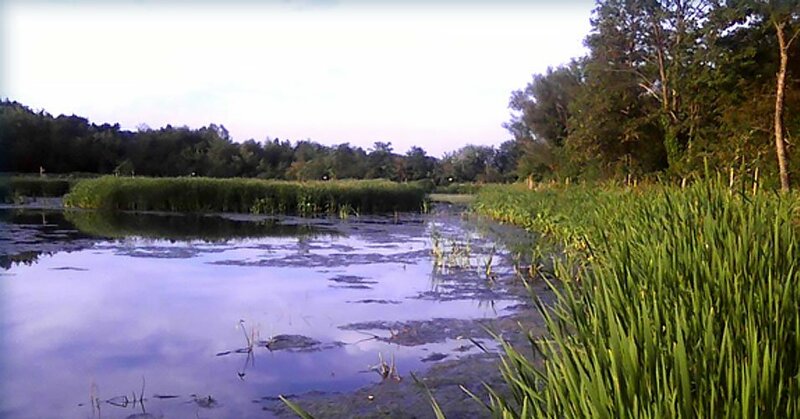 The Brush Run wetland mitigation site was designed to mitigate 1.11 acres of wetland impacts by constructing approximately 2.8 acres of replacement wetland. CDR Maguire completed site design, coordinated the removal of coal refuse from the site prior to construction, and provided construction consultation services. Services also included five years of post-construction wetland monitoring.